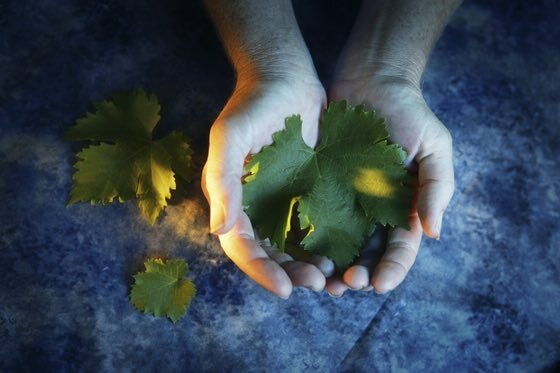 What's the Difference Between Organic versus Biodynamic Wines? Earth Hour is this Sunday at 4:30 pm eastern. Will you celebrate with a glass of organic or biodynamic wine? Find out the difference below in a rollicking great chat with Thomas Bachelder. 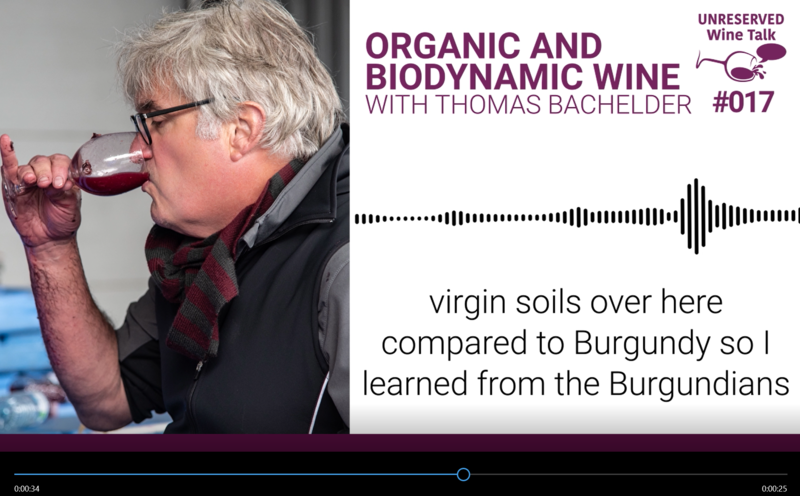 Audio: Are Biodynamic Wines Better for You? 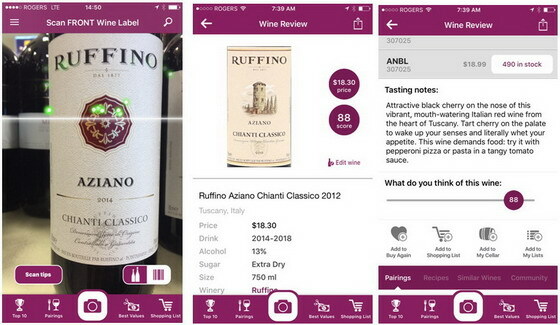 Do biodynamic wines better give you less of a hangover? Find out these answers in this dynamic Audio Chat here.